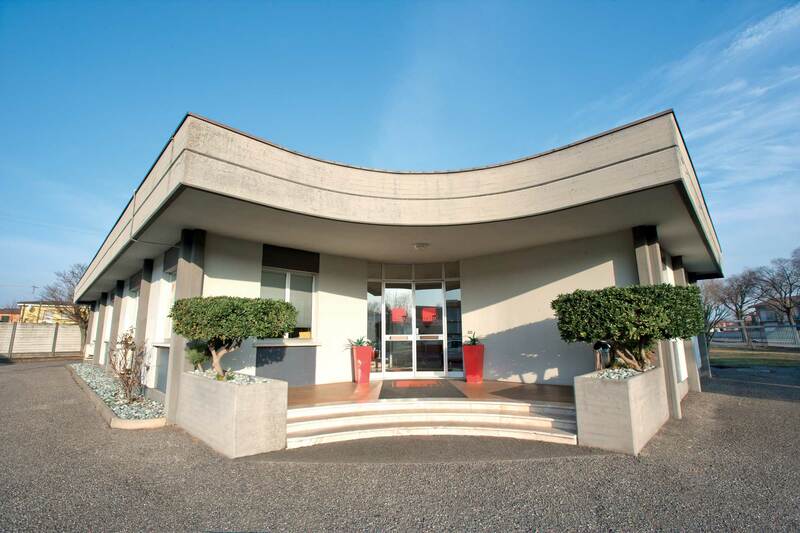 The Società Europea Industriale Porte srl, better known as SEIP srl was born in late 2004 on the initiative of a team of entrepreneurs who were able to combine industrial and strategic skills with commercial experience in the specific field. The company staff was completed in 2006 and 2007 with new technical and administrative skills, which helped the fast development. Within 5 years, exactly in 2012, the company decided to make the definitive quality improvement by moving to the new production site in Remedello, quintupling the available space. The purchase of the new location, as well as making an additional future growth possible, allows the management to improve the logistic organisation and to optimise the production layout, ensuring the clients an immediate improvement of the general service. Most of all, SEIP offers itself to the companies which intend to specialise in closures as industrial and commercial partner, giving the opportunity to the clients to use their brand with the final customer. The Silvelox, in 2018 it is embedded in society Silvelox Spa Group.